The Kilburn name has stood for quality vehicles at the right price for over 30 years. Today Brett is joined by his kids on staking their name on that philosophy. The business has grown from a humble small yard to two supersets but the businesses core values remain the same as day one. Thousands of customers have experienced what makes us unique and they continue to come back to feel the Kilburn difference. We are upfront and honest about our cars and our prices so there are no games, no sales techniques. Just a refreshing and relaxed environment where you get to find the right car your way. Best car for your money. We’ve always stood for quality vehicles at the right price and still today, Brett hand selects the vehicles for our yards. All cars have clear titles and most cars are AA appraised. We trade in the good, the bad and the bizarre. Most of our vehicles already come with an AA Appraisal Report for your peace of mind. 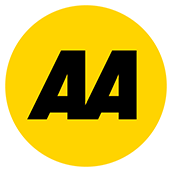 An AA Appraisal is an independent 43 point mechanical check by the AA. This comprehensive appraisal focuses on mechanical and safety aspects of the car and gives an overall evaluation of the vehicle by the AA for your safety and satisfaction. You can purchase 1, 2 or 3 year vehicle warranties for peace of mind motoring. 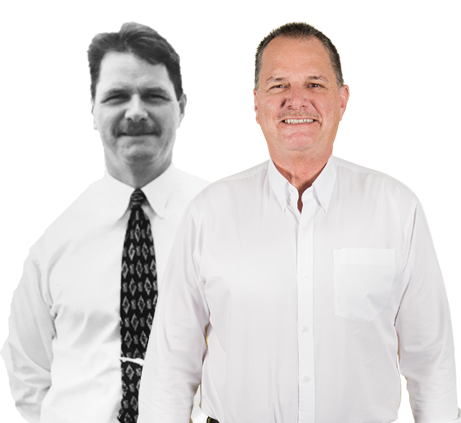 Our warranty plans are the most comprehensive and competitively priced cover available New Zealand. Due to our volume and quality of vehicles, Provident Insurance designed these warranty plans exclusively for our customers. Over 100 customers each month love our trade-in transparency and services. We take the good, bad and the ugly, no matter the make, model, condition or mileage. Know that the offer is a fair market rate and isn’t being made up somewhere else within the transaction. Buy a car from anywhere. Browse our huge selection of quality used vehicles on our website and call us with any questions you have. One of our friendly consultants will provide you with an honest detailed description of the vehicle and it’s features. We can also take additional photos, arrange further inspections on your behalf and tailor finance, insurance or warranty packages to suit. We arrange the delivery with our trusted transport connections, so you can sit back and wait for your vehicle to arrive to your doorstep. Easy as 1-2-3! Please note that pricing is indicative only and subject to change. For a more accurate price, or for a different area please contact us.